IF YOU HAVE ORDERED ON THIS SITE IN THE LAST 90 DAYS OR SO AND HAVE NOT RECEIVED YOUR ORDER OR COMMUNICATION PLEASE TEXT TONE & I DIRECTLY AT 702-845-9814 TO GET THIS RESOLVED IMMEDIATELY THANK YOU FOR YOUR PATIENCE. TO SPEAK TO ME DIRECTLY TUNE INTO THE LIVE STREAM TODAY THAT WILL BE ON IG/YT/FB BEGINNING AT 6PM EASTERN STANDARD TIME…. 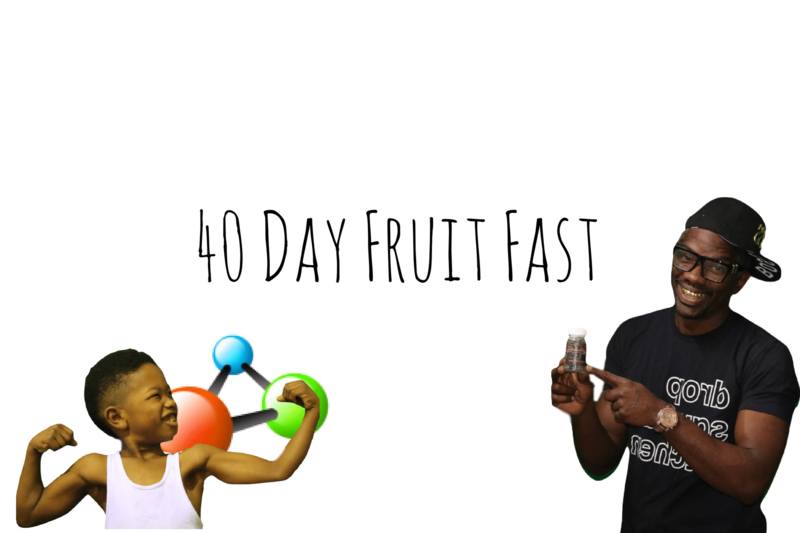 IF YOU ARE JOINING US ON FB THE LIVE STREAM WILL BE IN THE 40 DAY FRUIT FAST GROUP. PLEASE AND THANK YOU!